If you're viewing this in mobile, continue to scroll for the full story, or click here, for the best storytelling experience on desktop. Send your tips to TheHunt@11Alive.com. ATLANTA – Our city holds a deadly secret. Someone’s been hunting, strangling, murdering women, dating back to 1970s. According to a homicide detective-turned professor and a former data journalist, Atlanta is likely hiding some of the most prolific serial killers in U.S. history. They’ve never been caught, and their crimes… left cold. Numbers, data and an algorithm have done what detectives haven’t been able to do—outline the largest cluster of unsolved strangulation murders of women in the nation—more than 130 women who were strangled or asphyxiated to death, spanning over four decades. Most of these murders were committed within the city of Atlanta; all within the metro area. Nearly 100 of those cases were reported as unsolved to the FBI. News once plastered the TV, scrolled across newspapers, warning, informing, questioning. “Women were warned to lock their doors and look out for each other,” 11Alive reported. “She was beaten beyond recognition and strangled with a metal cord tightened around her throat." “The number one suspect in the murders of at least four women." But those reports didn’t lead to any clear-cut connection or illuminate a serial killer’s identity. No one connected the dots. Until now. “The public is fascinated with Jeffrey Dahmer, and the Zodiac, and the Son of Sam – the most important killers are the ones that we don’t even know about yet,” said Michael Arntfield, a former detective who leads The Cold Case Society in Canada shedding light on these cases—and making those connections. “The most prolific serial strangler in American history, or multiple offenders operating in the same city with the same M.O. at the same time – all undetected,” he said. Arntfield and the Cold Case Society study Thomas Hargrove’s eye-opening data. Hargrove, a former journalist and the founder of the Murder Accountability Project, a non-profit in Washington, D.C., created an algorithm from not only FBI homicide data, but from police departments nationwide—and now is the most complete homicide database in the nation. Math has done what forensics could not—create a pattern and pinpointing probable serial killers. And it’s his algorithm that signaled an alert over an Atlanta strangulation cluster spanning several years. 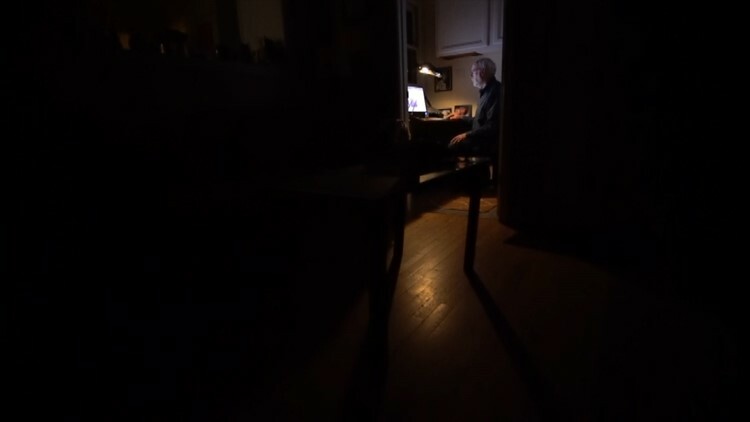 The victims of Atlanta’s unsolved murders now live only as zeros and ones on a computer hard drive in Hargrove’s home office in Alexandria, Va.
“We’ve assembled records now on 751,000 murders in the United States. And what the algorithm does is try to group those murders into meaningful clusters of murders,” Hargrove said scrolling across his computer screen full of colorful dots symbolizing killings nationwide. 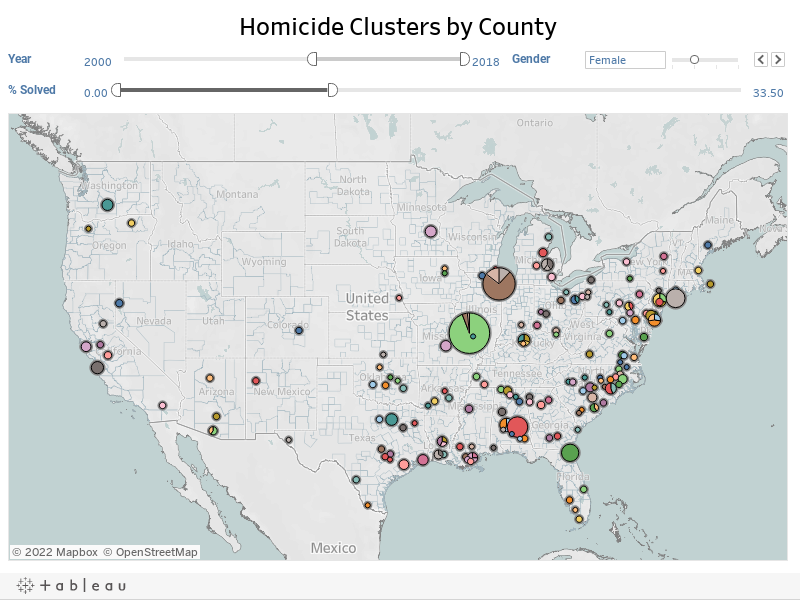 The Murder Accountability Project mines the data, exploring connections between homicides across the country and creates clusters, indicating plausible serial killers. The algorithm seeks for similarities between who was murdered, how they were killed, where and when. And the biggest cluster in the nation is Atlanta’s strangulation murders. But, why couldn’t this just be a series of random events perpetrated by multiple individuals? Approximately five percent of murders are by strangulation—however, 25 percent of serial killers’ M.O. is strangulation, he said. “Why do we feel pretty confident that you have multiple serial killers in Atlanta? Because of mathematics. Strangulation is relatively rare. It is not rare in Atlanta,” Hargrove said. The vast majority of those cases remain unsolved. 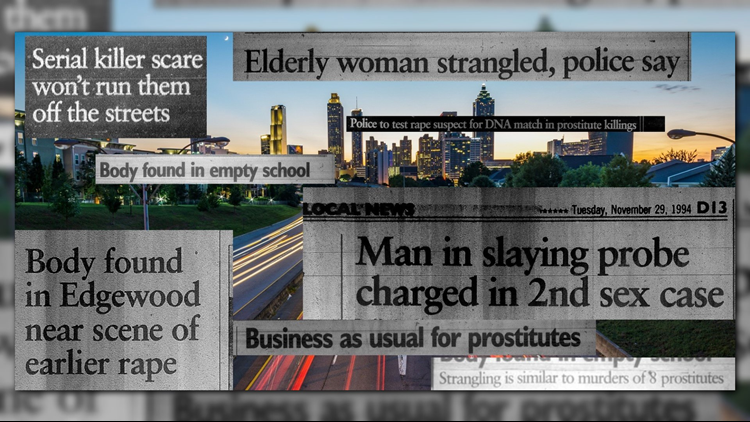 In the mid-90s, nine Atlanta prostitutes were murdered. Back then, the city was looking for a serial strangler. But at least five individual killers were eventually arrested. The killings continued, and multiple cases remain unsolved. “It’s almost as if you had a convention of serial killers who were stranglers, and you had them in Atlanta over many, many years,” Hargrove said. And Atlanta, according to him, is unlike any other city. “What is breathtaking is how these murders are quite different than what happens in most of America,” Hargrove said about other cities’ strangulation murders of women. Arntfield, who is also on the Murder Accountability Project board of directors, is a professor of criminology at Ontario’s Western University. 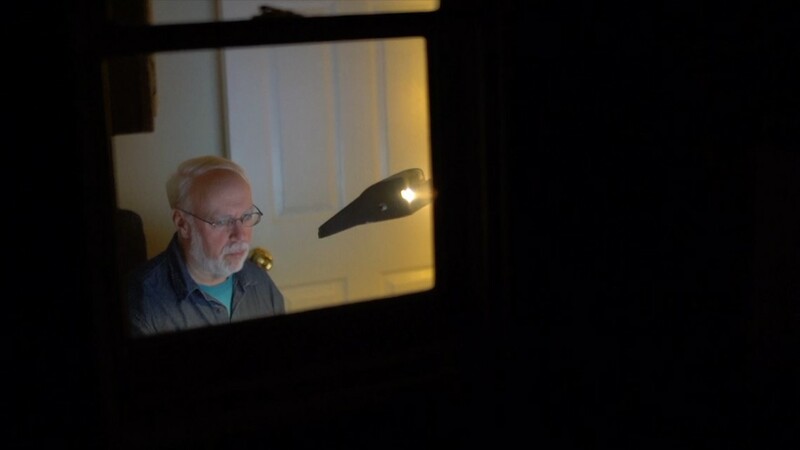 He and his student volunteers, who are part of the Cold Case Society, based in London, Ontario, are working with Atlanta investigators to confirm links between the killings, and to identify possible serial killers who were previously unknown to police. From 1985 to 2016, there were 97 strangulation victims, and only 22 of the murders had been solved by the time of the report to the FBI for those years. While most of these murders occurred before Arntfield’s students were born, they have the opportunity to approach the cases in a different way than a conventional detective might. “That’s a huge break, that someone can identify this guy and had a bad date with him,” Arntfield said in the intimate classroom of a half-dozen volunteer students and part of the Cold Case Society. With cooperation from the Atlanta Police Department, Arntfield said, they have 44 names of victims. “Now, we can begin doing victim work-ups on, to determine if there’s a common lifestyle characteristic, a common routine activity, if there’s a common neighborhood,” he said. The team, however, is perplexed by the strangulation murders of more than a dozen elderly women over a 30-year period. Much like the prostitute murders, there were arrests, but the killings continued sporadically for decades. “Thirty years is almost unheard of,” Arntfield said. And that means, multiple serial killers over three decades. “We have multiples. Within just the sub-set of the elderly victims, and home-invasion strangulations which of themselves are extraordinarily rare,” he concluded. We are just getting started on our hunt for Atlanta’s previously unknown serial killers. For the victims who never got justice. For the families who never got answers. For the killers who never got caught. Do you have a tip or clue that could solve these cold cases? Do you know who the serial killers are? 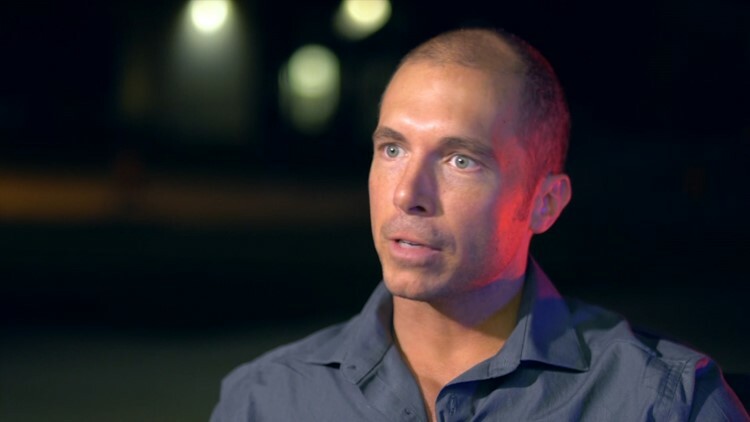 Send 11Alive investigators, Brendan Keefe and Jessica Noll an email at TheHunt@11Alive.com.